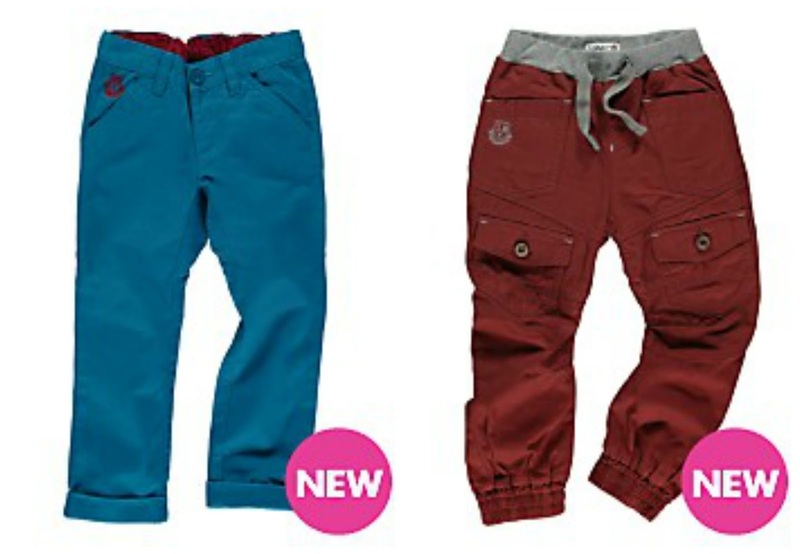 With little man growing & growing every day, I love buying him new clothes – in fact, he gets more clothes than hubby & I do! As a family, we need to buy quality but affordable clothing, so I’m always looking for new places and recommendations – both online & offline – to purchase from. I shop on the high street sometimes, but I much prefer shopping online; it’s so much easier and I am able to shop around at my leisure, with nobody getting in my way and me getting frustrated – I am not the most patient person and just like to ‘get on’! This is where shopping at K&Co.com comes in handy. K&Co.com are a brand who have been around for a couple of years and sell a large range of quality affordable clothing for the whole family – oh yes, just what I’m always looking for! 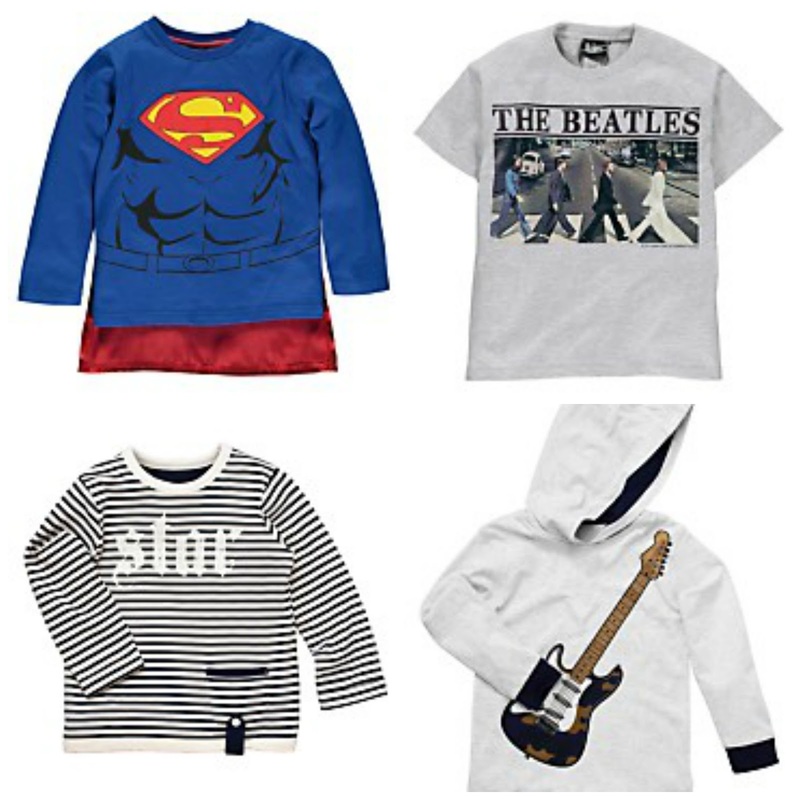 When I stumbled across the boys clothes from K&Co.com, I was drawn in immediately as there are some funky clothes even on the first page, which is what I look out for when shopping for clothing for little man. I prefer to dress him in trendy rather than cute clothing, though some days I will as it takes me back to him being a newborn when he did wear a lot of the cute stuff (and I have kept it just in case berry is a boy!). The website has a good variety of both, with something for every style and budget. I will be sorting out little man’s wardrobe soon as he is quickly growing out of his up to 18 months clothes – and is actually already in some up to 24 months – so K&Co.com is definitely on my list to purchase from – and it’s Christmas soon!